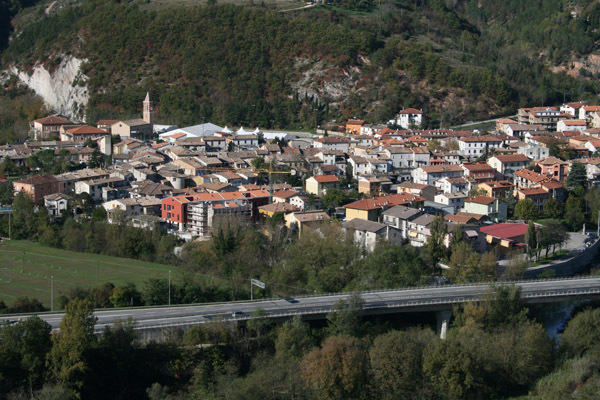 Acqualagna is a town of 4.400 inhabitants located within the province of Pesaro and Urbino in the Marches region. It has been labelled at a national level as the Truffle Capital, owing to its important year round events dedicated to the truffle and for its long-standing traditions of research, production and sale of the most famous tuber of all times. 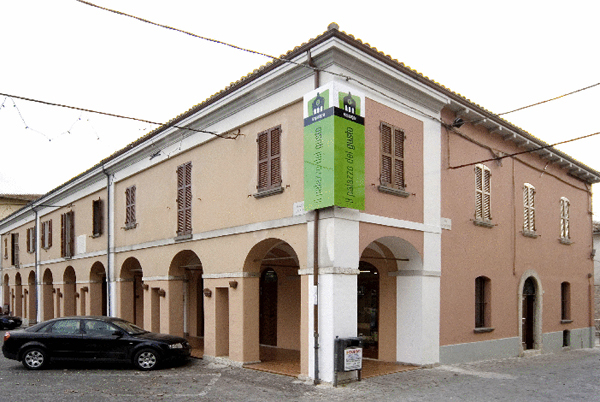 The town lies close to the magnificient Furlo Gorge, at the intersection of the Burano river, and is surrounded by unspoilt nature and stunning views to be admired by the many visitors who holiday there. 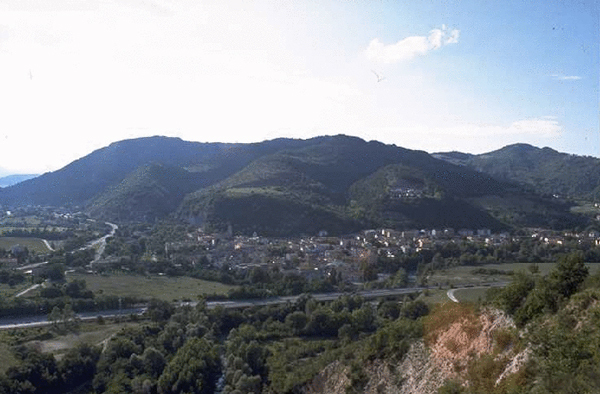 Acqualagna is in a strategic position for its visitors as it is close to two of the highest mountains in the area: Catria and Nerone. Due to this characteristic, it allows visitors to explore the area on foot, by bike or even on horseback both in winter and in the summer. There are many natural and spectacular itineraries which will lead you to discover the most unexplored parts of the territory. But nature is not the only thing, because in both Acqualagna and surrounding towns, there is much history and culture deriving from the Roman times up to the present. A visit to the museums, archeological sites, religious places and more besides will open your eyes to new treasures. For this very reason artistic, historical and spiritual itineraries have been specially created through which you can explore the most attractive tourist sites. Those who visit the Truffle Capital will be lucky to taste local delicacies. 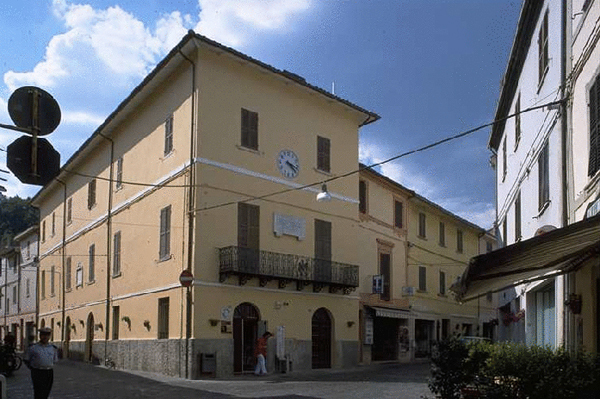 All the restaurants in the area offer delicious dishes using typical Marchigian products on the basis of the season, from cold cuts to wine, from truffles to oil. Hence an excellent mix of emotions in the discovery of Acqualagna and its surrounding areas also from a food and wine point of view. Acqualagna is a town in which you can have fun but also relax and get away from bustle and traffic all year round. However, if you want to enjoy a really special event, you must not miss the National Truffle Fair, which takes place in the final weekends of October and the beginning of November. 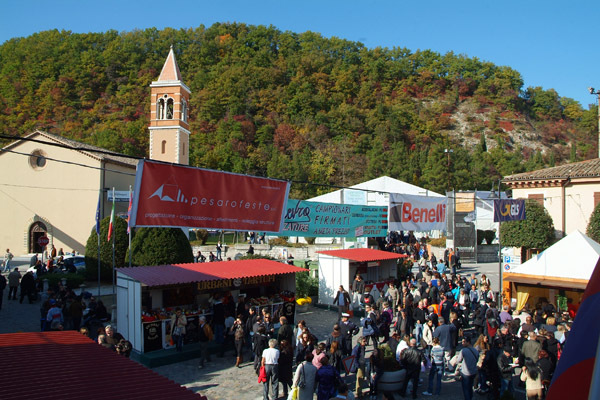 During the fair you can meet truffle dealers, taste the latest culinary innovations, take part in conventions and appreciate the simplicity of such a unique place.